Security: Many data center facilities employ high-level security measures onsite. This could include: CCTV, 24/7 monitoring systems, biometric security practices and security guards. Colocation is a common means for providing business continuity with redundant power, cooling and connectivity withstand-by generators. 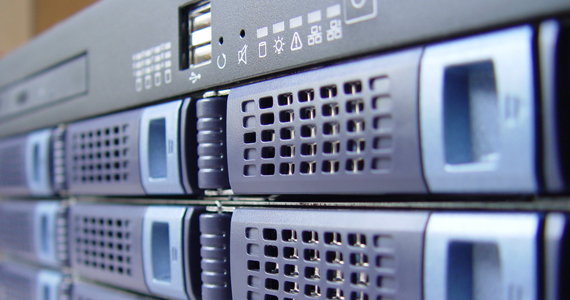 Your servers should be much more secure than in your own facility.